This time we chat with the mighty Varathron, who need no introduction for those familiar with the Greek Black Metal scene! Bringing darkness since 1988, one of the pioneers of the scene, they celebrate this year 30 years of career. 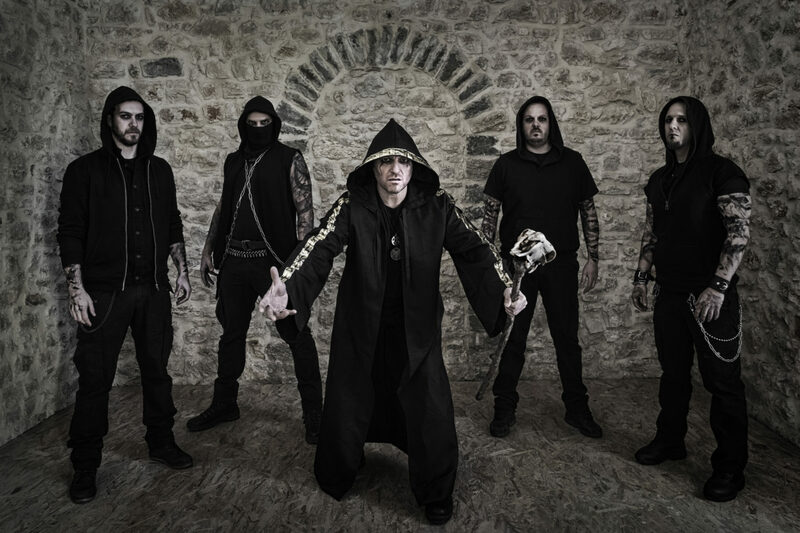 I had the pleasure to ask some questions to Stefan Necroabyssious about the evolution of the band and their new masterpiece Patriarchs Of Evil.  This Is Black Metal: Thank you for answering this interview! It’s a pleasure talking to you. Your new album Patriarchs Of Evil will be released on April 27th, What can we expect of it? Is it going to be a concept album? Hail to you, is a pleasure for me, too! Thanx so much for your support and attention to my band! So, our new album “Patriarchs of Evil” coming on the end of April. I think is a pure journey into the utter spheres of blasphemy. Varathron returns into the first steps of our history, into the Mediterranean Black Metal who we’re the pioneers and Patriarchs of course! The music is so atmospheric with dark melodies and riffs that remain into your brain. Is not a concept album but contains hymns to our Dark Lord. TIBM: What themes did you bring into it? The lyrics talks for Ancient catachthonic religions, endless wars and battles beyond the human dimensions, visions and dreams beyond the graves, desires and lust for the untouchable nightmares, memories from other life, kingdoms and dominions from other planets, beliefs and oaths for Him! TIBM: I already had the pleasure to listen to the new song “Ouroboros Dweller” and it has that dark melodic athmosphere of Varathron, is there any special reason you chose this specific song to promote the album? We chose that song because is a pure dark epic and it describe our entire new album. I think them beloved that album, all our brothers around the world, because it has the feeling of our first awesome works. You know we heard that album like a fan first and we love it! Aggressive thrashing riffs through pure abysmal bizarre melodies! That mix makes me so crazy!!!! TIBM: This year marks the 3rd decade of the band…As being one of the biggest Hellenic Black Metal acts, how do you feel your evolution as musicians was during these 30 years? Yes, Varathron celebrate the 30 years of abyssic cult from our born. I feel a falling of memories from our first steps until now. Good and bad moments, thoughts and ideas that lead us into evolution and give us life to continue our blasphemic work. If I turn back the time, maybe I wish to change some things. In other case, maybe these bad moments, the troubles make me so strong and immortal to continue my dream, to continue my band. So here I am, Varathron is here stronger than ever and we continue eternal, until my death! TIBM: Did you accomplish all your goals, meet all your expectations or is there something you’d like to achieve that you haven’t yet? From our first days I received so many letters who they ask me when they can see Varathron on stage! So, I had a wish many years before; to play live shows around the world and the last years I’m totally satisfied. We played and we’ll play more and more and I feel so great for my brothers who I was in contact so many years ago and I see them face to face! My ultimate goal, my oath, is that; I want to play and continue to release more apocryphal hymns until thy end. TIBM: What are your plans for the future? As I told you before, more shows around the world and more great releases in the name of Mighty One! TIBM: Is there going to be any special concert/party to celebrate the anniversary? Yes, we’ll celebrate our anniversary with our brothers in South America on our “His Majesty at the Swamp” tour 2018!!!! We’ll plan to play the entire first album “His Majesty at the Swamp” and all our old classic songs. Will be fantastic, I think, and I want to live it!!!!! TIBM: Do you have any interesting/funny stories to tell from tour that you would like to share with our readers? I like to play on stage, I give all for that. I remember the really amazing crazy brothers in Mexico City who jump again and again and they are so indifferent to big irons around the stage. I saw some backs full of blood!!! Also, I remember my own moment, in Irapuato, who I jump into the crowd after the first riffs of “Cassiopeia’s Ode”. An amazing fight, great moment!!!!! My blood is “overflowing”, adrenaline on high level!!!! TIBM: Do you have any concerts planned for the upcoming months? Yes, we’ll play in Rotterdam’s fest in 3 weeks and on April on a festival in Mannheim with great bands. Also, we have a mini-tour in Greece and later in Europe and USA. This year we have so many shows for two basic reasons. First our anniversary for the 30 years and second the upcoming new album from Agonia Records. 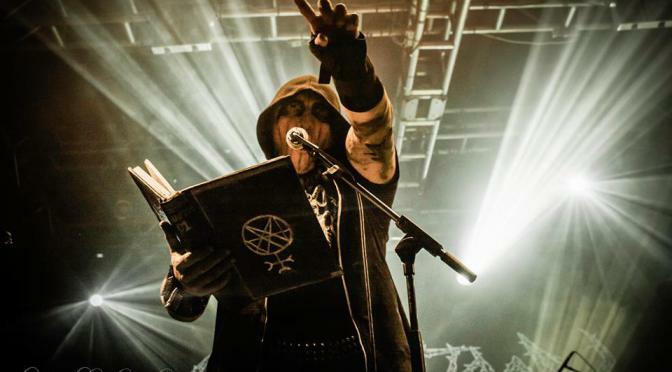 TIBM: Do you have a message for This Is Black Metal Readers? Thanx a lot for your support and I wish the best for your magazine! I salute all the blacksoul brothers there!!! You rule!!!! Embrace our psalms and keep the black flame alive! Beware for the Patriarchs, they comes without mercy!!!! Like a demonic born from the abysmal Darkness!!!!! !